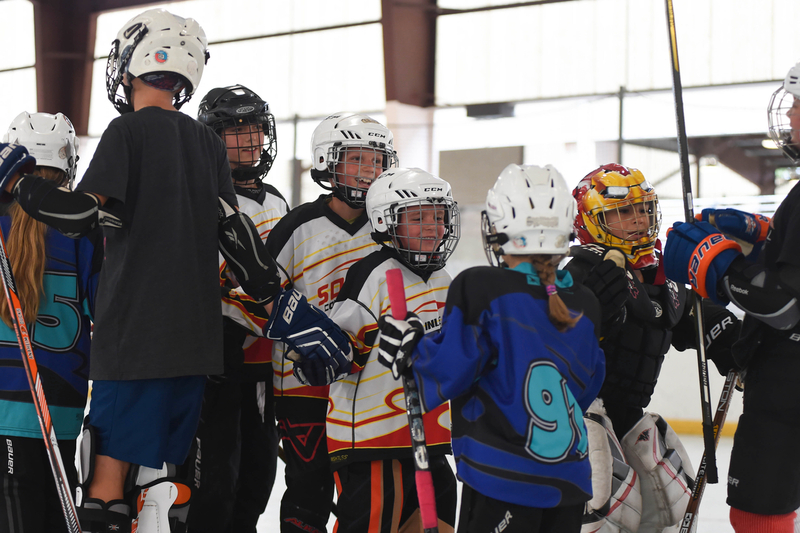 This league is designed for the continuation of the players that have participated in the Gulls Learn-To-Play Program. 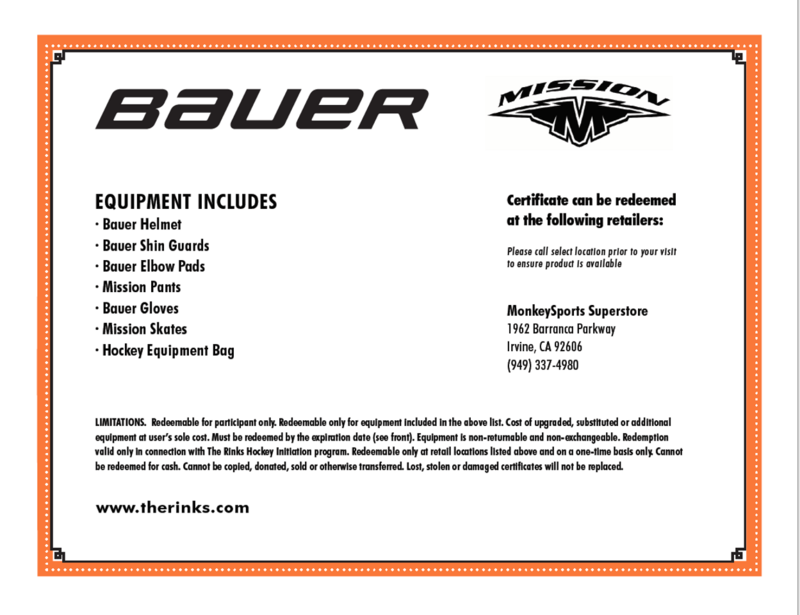 Each player that registers and has completed the Learn-To-Play will receive a voucher to redeem brand new head to toe equipment at Hockey Monkey, INCLUDING SKATES! Cost of the League is $150. Time – Saturdays from 830-10am. Each skate will include instruction and controlled scrimmage game. 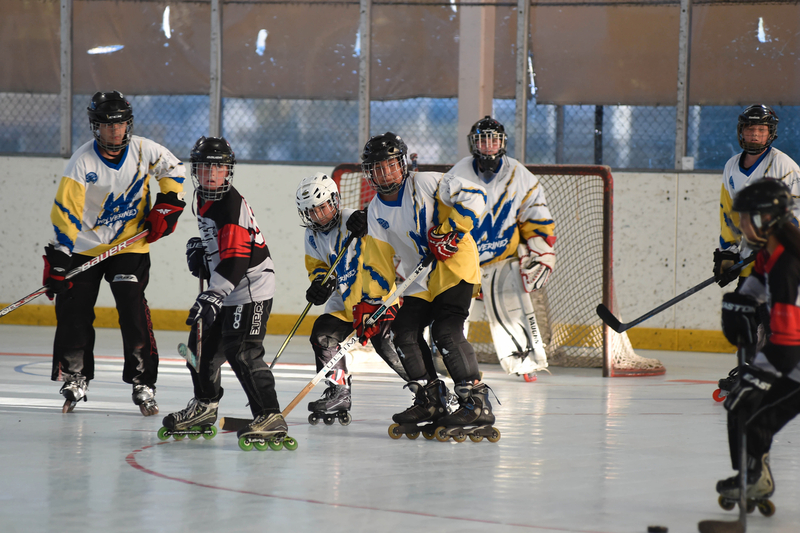 This league is for players primarily from 8-10yrs old. These players have advanced past the introduction stage and ready for team play. How the league is broken up will depend on the total number of participants. There will be a balance between continuing to coach basic fundamentals along with an introduction to team strategy in a controlled game environment, with of course an emphasis on HAVING FUN! Practice/Games are on Saturdays from 930-1045AM. Additional skill development practice every Wednesday. Tentative practice time 6-7pm. The Middle School League offers players in 6th-8th grade a competitive place to play with a game and practice each week. Coaches are assigned to each team for the season. Cost is $175 per player per season. League structure will be determined once sign ups are complete. Games are on Fridays between 6-8pm. San Diego has a long history of fielding competitive high school teams. As of late, not every high school has been able to field a team. Therefore, there are 2 options available, team registration with a true high school team or individual registration for those that go to a school that does not have the ability to field a full team. It will be up to the league to determine placement for teams made up of players that register individually. While this league is the most competitive offered, emphasis will be on HAVING FUN! 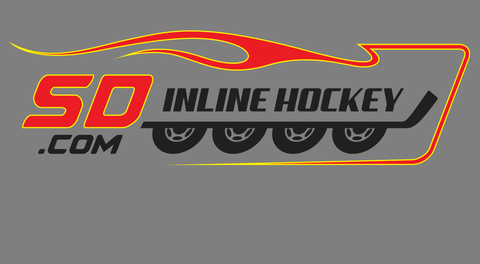 Cost is $175 to individuals for the season and includes jerseys, or $1500 per team. Teams are required to have matching home and away jerseys, with matching numbers. 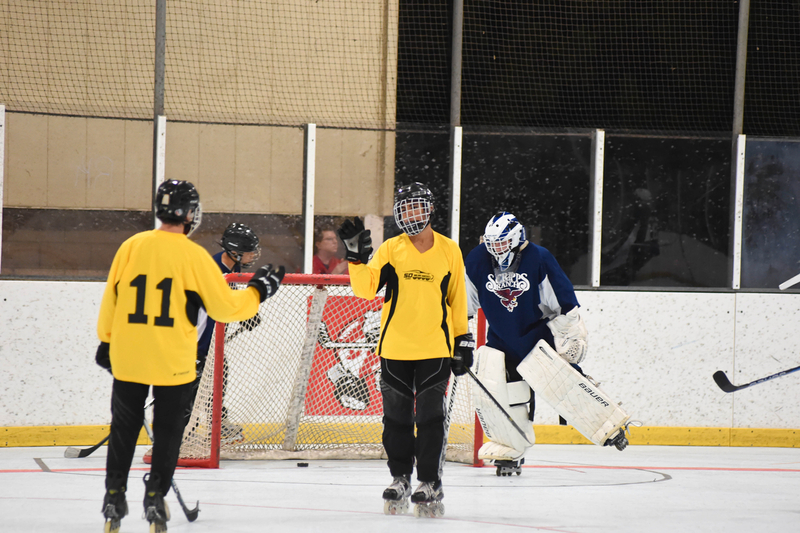 Games are on Wednesdays - tentatively 530-930pm. Times will depend on the number of teams entered in the league. Dates - December 5th, 12th, 19th, January 9th, 16th, 23rd, 30th, February 6th, 13th, 20th.